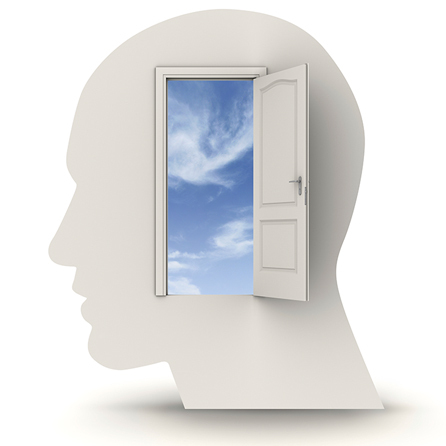 Psychoanalysis and psychoanalytic psychotherapy are especially suited to people who want to get to the root of long-term problems and patterns that continually crops up and get in the way of living a fulfilled life. 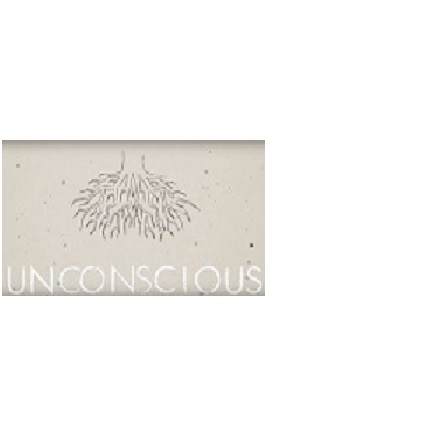 Watch our latest video illustrating how psychoanalysis, a type of talk therapy, explores beneath the surface to uncover unconscious drives at the root of our emotions and behavior. Earn continuing education credits online. 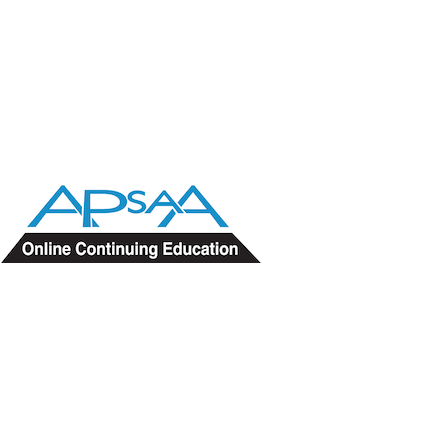 APsaA position statements provide a psychoanalytic viewpoint on some of the most pressing matters of today. The Journal of the American Psychoanalytic Association is a peer-reviewed journal offering insightful and broad-based original articles, ground-breaking research, thoughtful plenary addresses, in-depth panel reports, perceptive commentaries, and much, much more. Subscribe today. If you are a practitioner of or are interested in Psychoanalytic Psychotherapy then APsaA’s Psychotherapist Associates is the place for you. 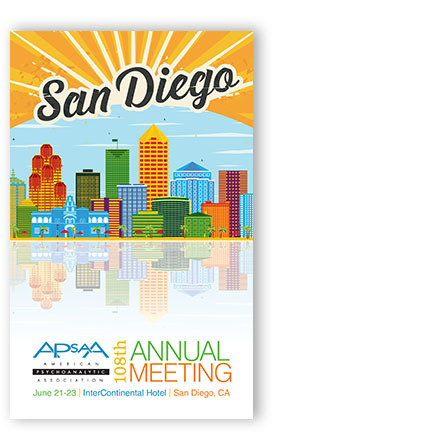 One of the many benefits of joining includes discounted registration fees at APsaA's National & Annual Meetings.